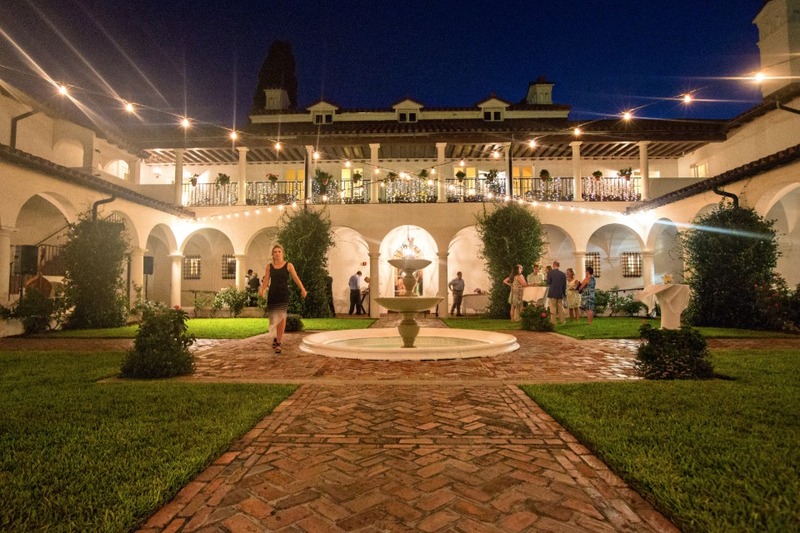 How versatile is this east coast wedding venue? 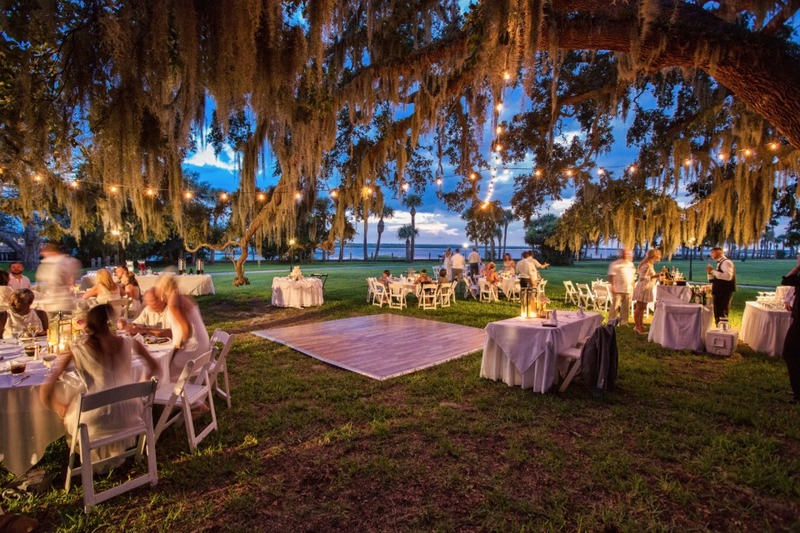 Let us just tell you, it will blow your mind at all the different ways you and your soon-to- be partner in life can tie the knot at the Jekyll Island Club. From the white sands of a private beach, to under the ultra southern and romantic Spanish moss covered trees and that doesn't even start to cover the gorgeous and palatial hotel that sits on this huge property in Georgia. So whether you are looking for a boho chic day under bistro lights or want to glam it up on the manicured lawns with the glowing hotel in the background you can find plenty to fall in love with! 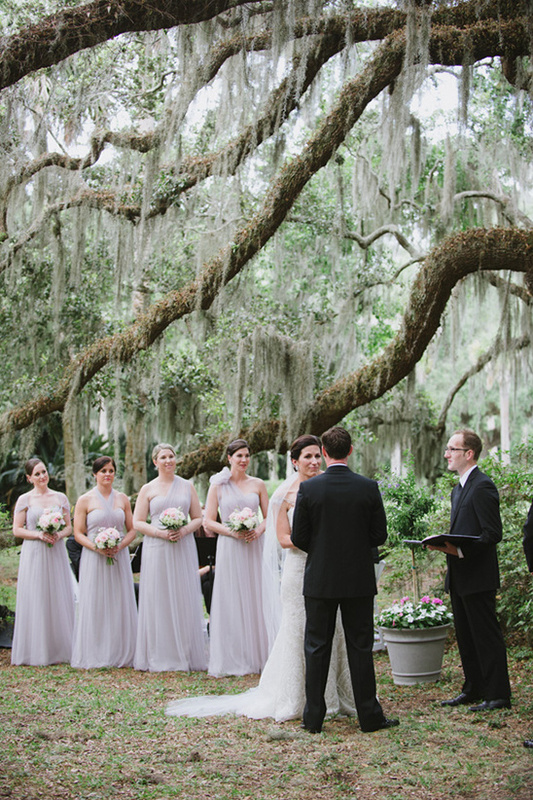 Keep scrolling to see how these East coast couples said "I do" at Jekyll Island Club. 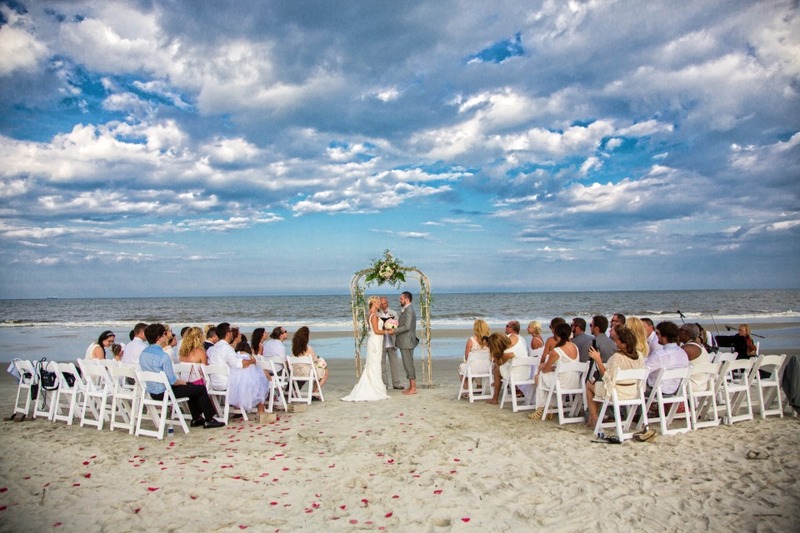 The Jekyll Island Club Hotel is a venue for everyone! 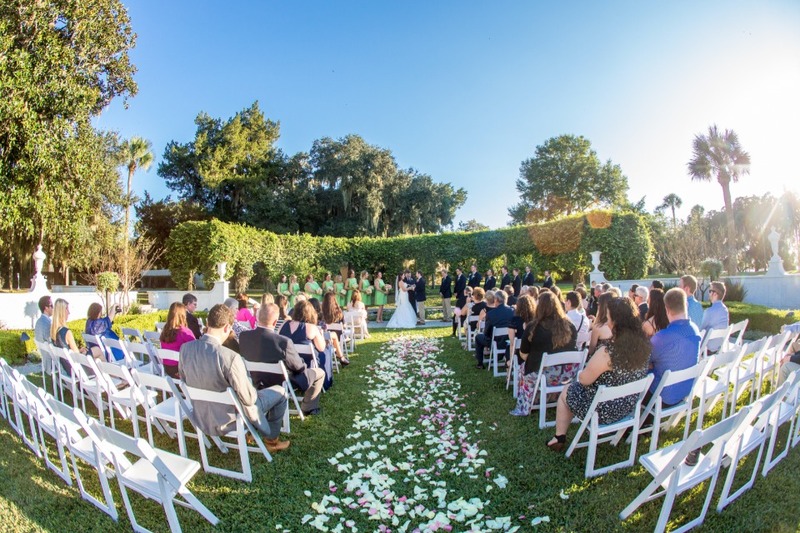 Whether it’s an elegant garden setting, a sun-set background, sand between your toes, a jaw-dropping entrance or a charming chapel ceremony, They have it all right outside your historic suite! 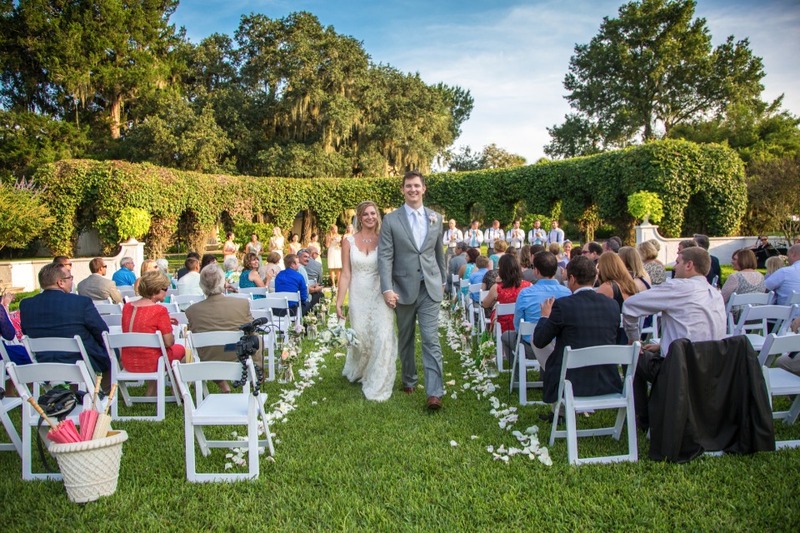 At the Jekyll Island Club Hotel, they have several venue settings that range in size from 2 – 300 guests and are all perfect for ceremonies and receptions. With over 30 years of wedding planning experience, your dream day is sure to become a reality with the Jekyll Island Club’s help! 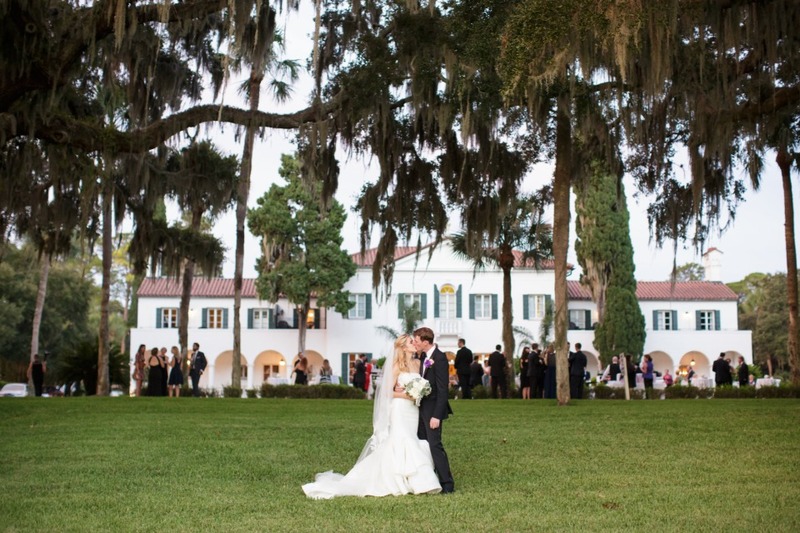 When you plan your wedding here, the Jekyll Island Club staff take on all of the stress, details and headaches of planning so that you can sit back and live in the moment while watching your wedding weekend unfold before your eyes. 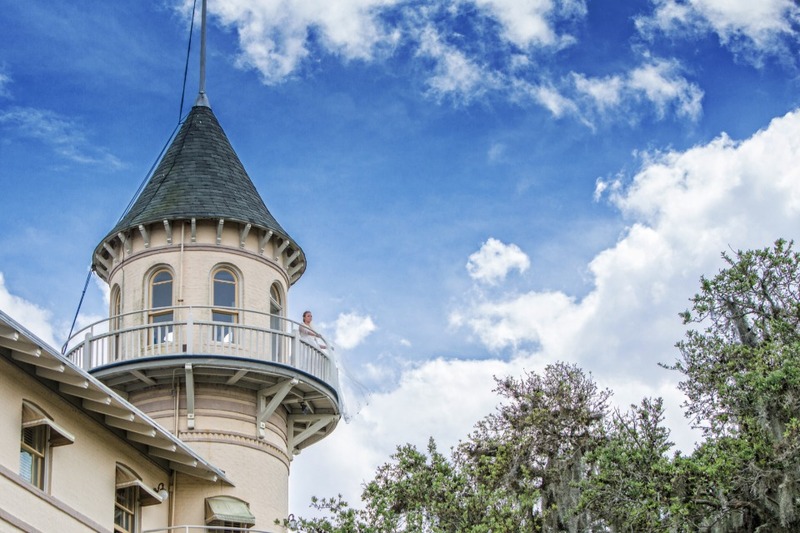 Oh did we mention the Jekyll Island Club has some fabulous discounts for you to take advantage of? Check out all the dates here that you can get the best deal on your best day ever! Who doesn't love savings!? Follow Jekyll Island Club on Instagram Here!